According to Levarht, an import and export company based in the Dutch village of De Kwakel, supply chain collaboration is essential for long-term growth. That’s why the company maintains short lines of communication with growers, Rijk Zwaan and retailers. Its aim is to provide retailers with a year-round supply of consistently high-quality products, such as Caribbean melons. 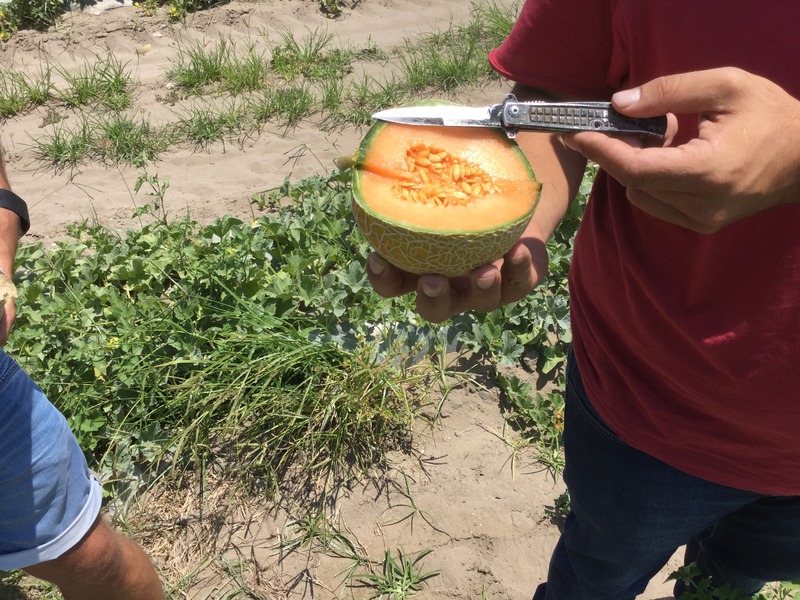 For customers in the Middle East, some of those melons come from Honduras and some from Brazil, and now – since the start of a pilot project last year – from Turkey too. Gerbert van Egmond, buying manager at Levarht, explains the importance of this pilot.